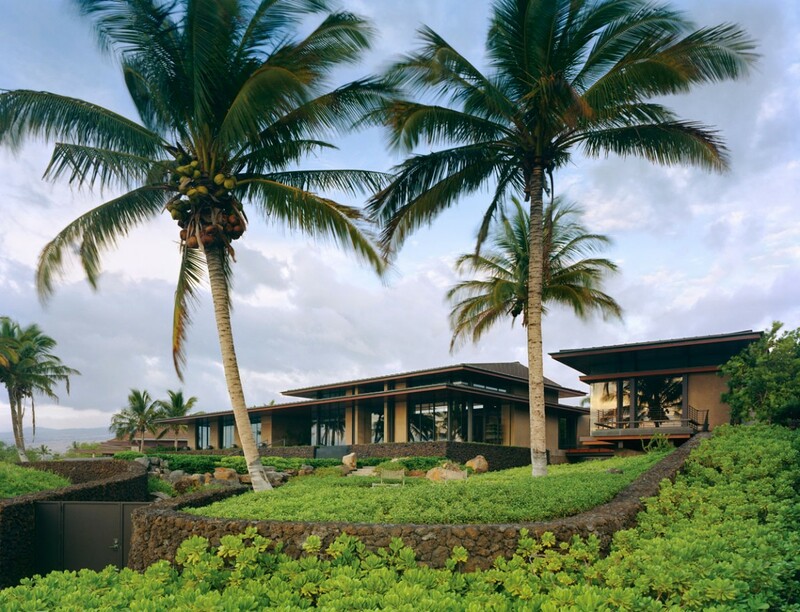 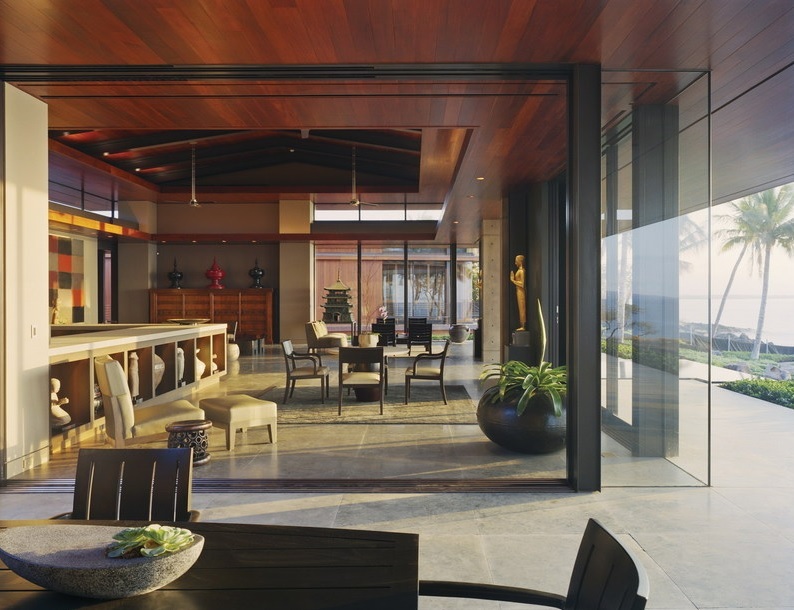 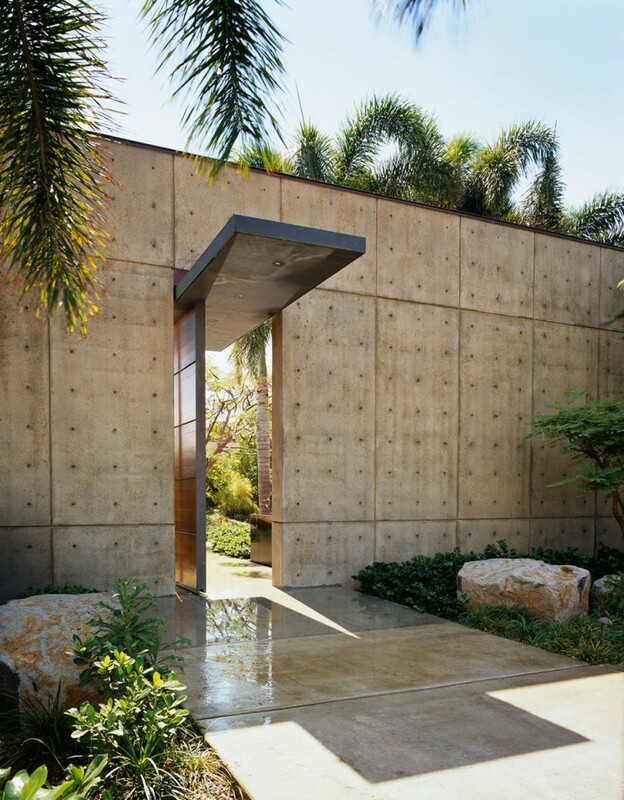 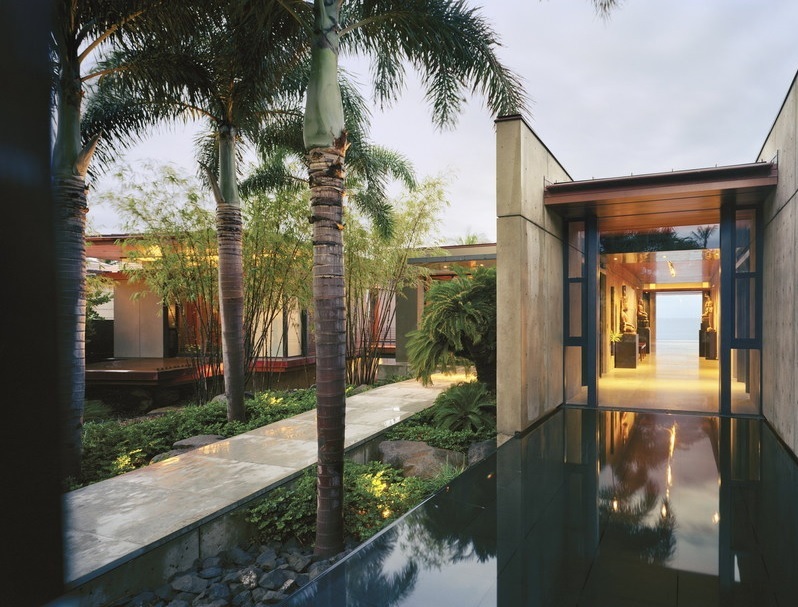 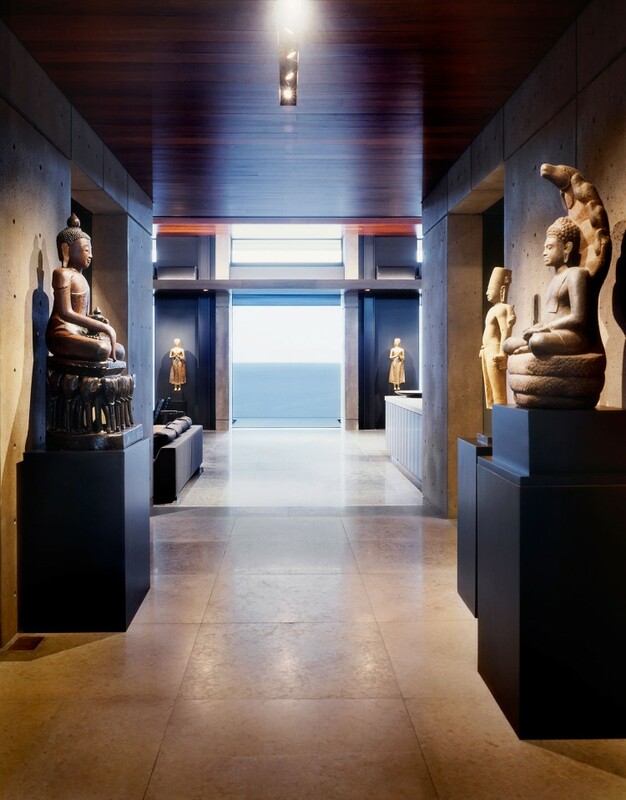 Although "slightly" more traditionally furnished than my contemporary taste, this amazing Big Island Hawaiian Villa by Olson Kundig Architects definitely resonated with my own "Zen Vibrations", igniting that inner space of peace and tranquility within me. 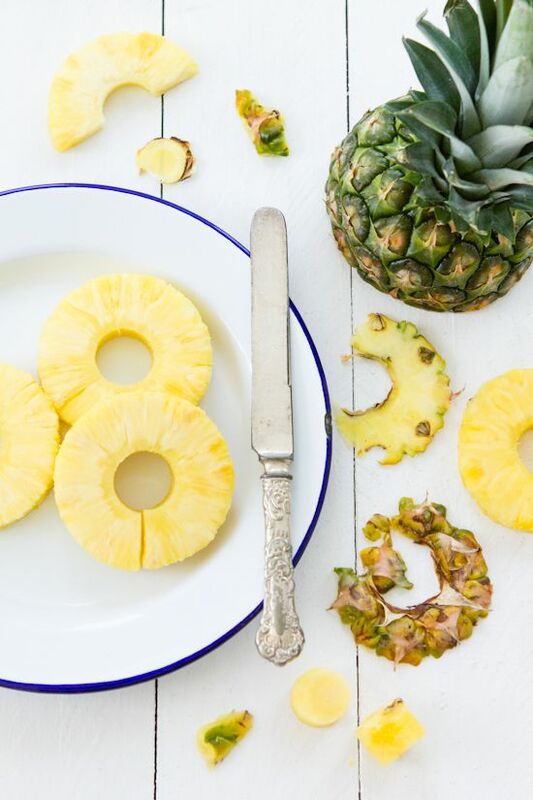 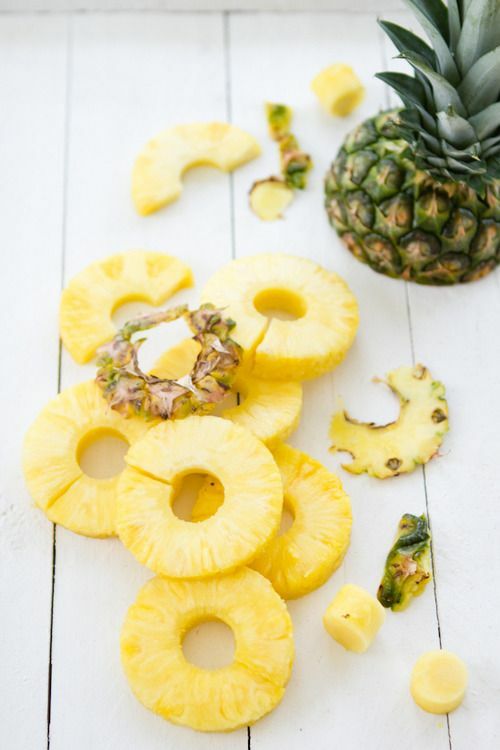 And pineapples, my favorite tasting fruit, always resonate with my taste buds, so it's a match made in "Zen-heaven"……………. 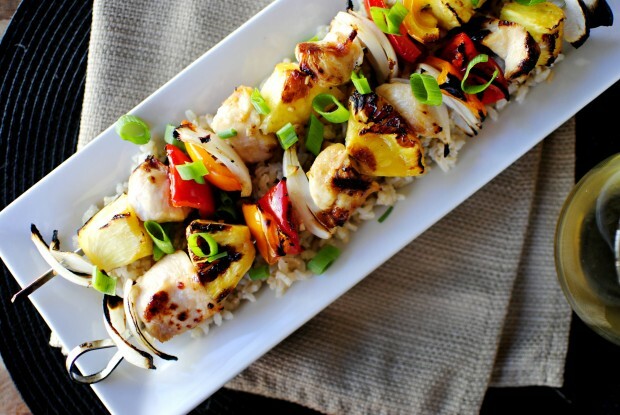 The Healthy Chef's "healthy morsel": This "simplistically sensational" recipe I ran across is perfect as is, with the note to AVOID COMMON TABLE SALT if using as an optional ingredient, and use the amazingly healthy Pink Himalayan Salt instead. 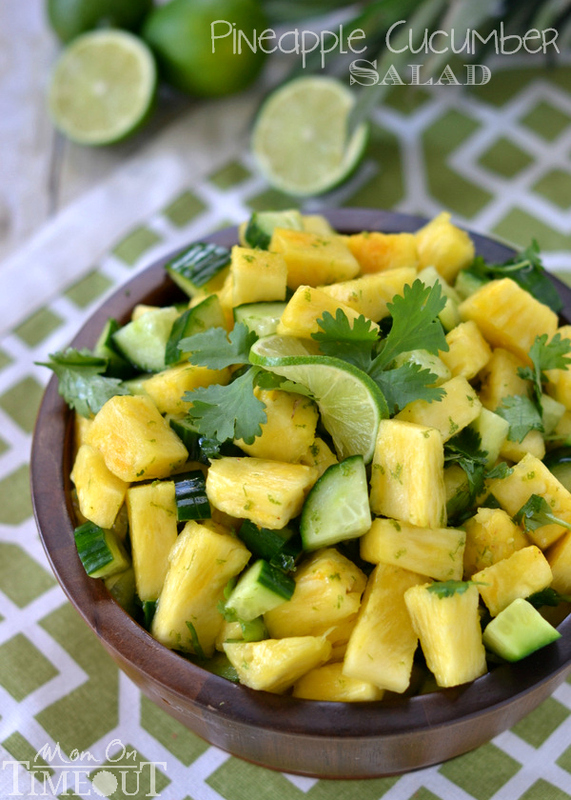 One little know benefit of Cilantro is Cilantro helps remove mercury from the body. 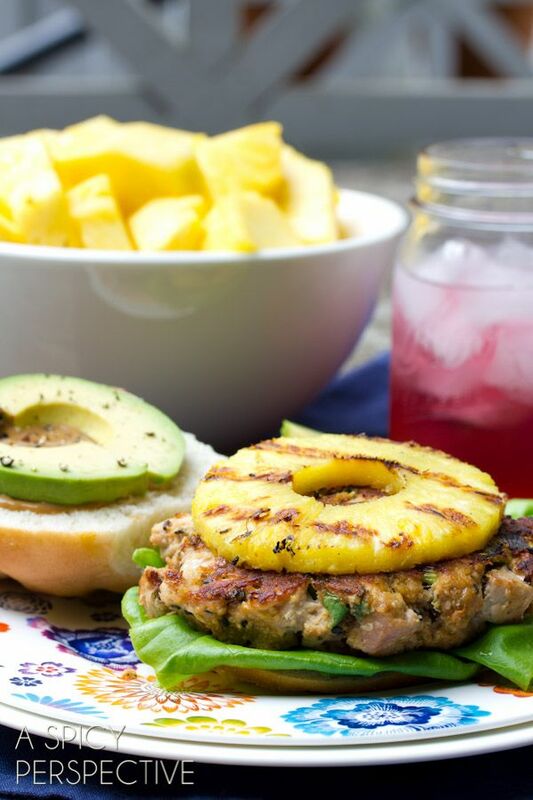 The Healthy Chef's "healthy morsel": Though generally high in mercury, check out low mercury Tuna at Vital Choice Or, swap out with a low mercury fish . 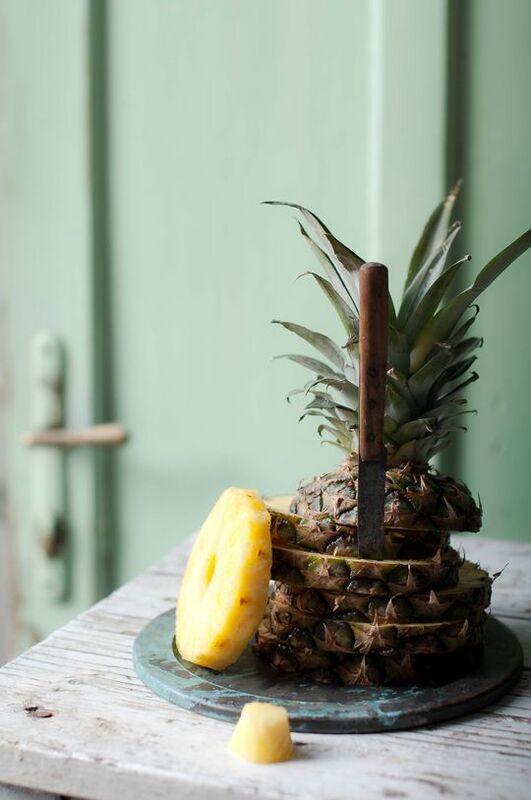 Other recipe changes would be to use naturally fermented soy, and coconut palm sugar, and make my own 3 ingredients mayo instead of store bought, which normally contains ingredients like toxic canola. 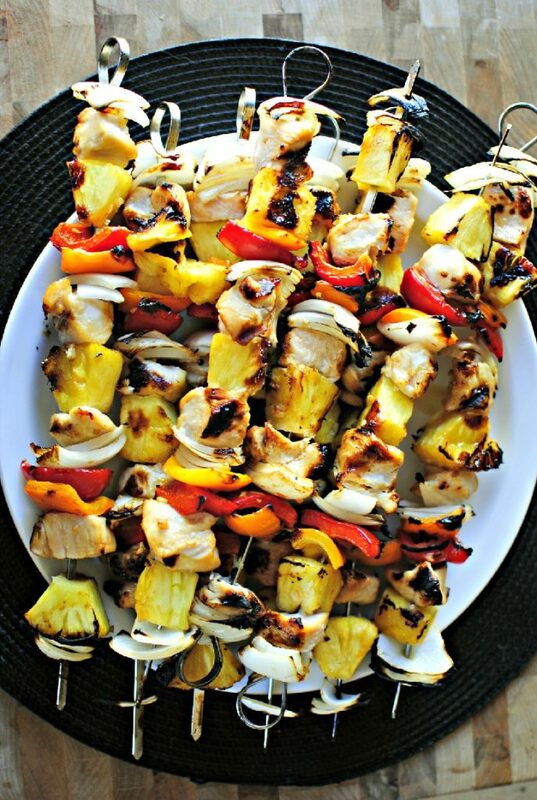 The Healthy Chef's "healthy morsel": I'd replace the brown sugar in this recipe with coconut palm sugar, they thy taste just about the same. 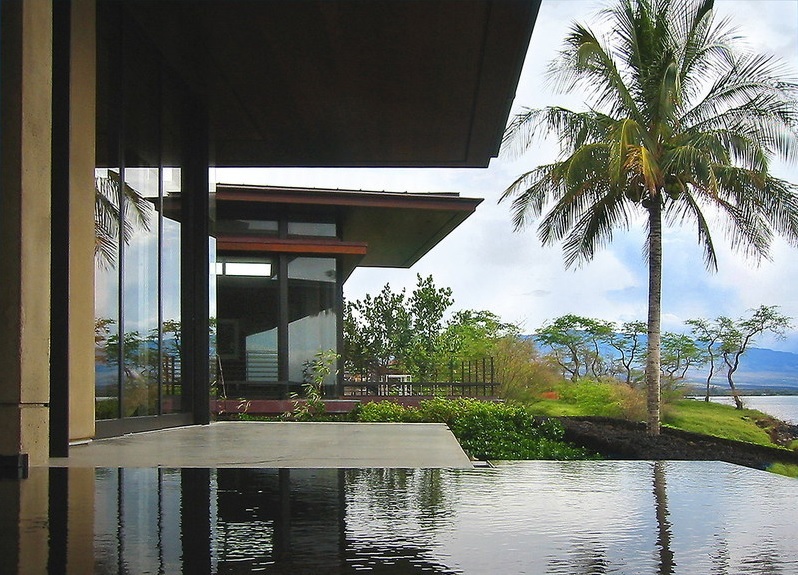 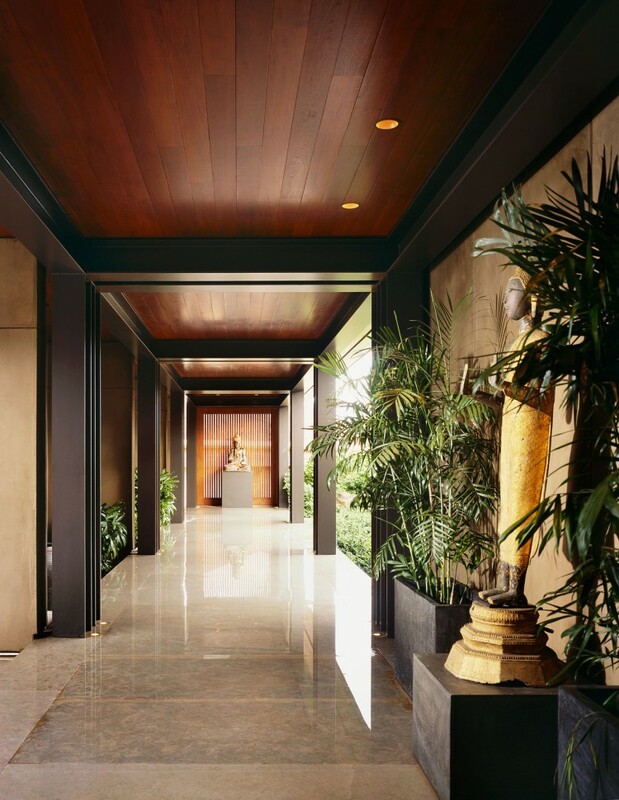 “Inspired by traditional Balinese palaces and temples, this house sits on a beautiful promontory of exposed lava. 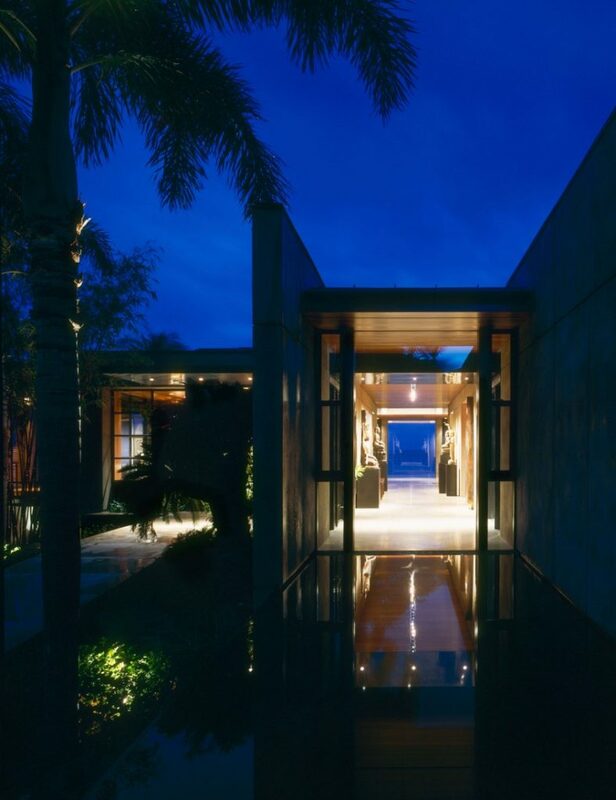 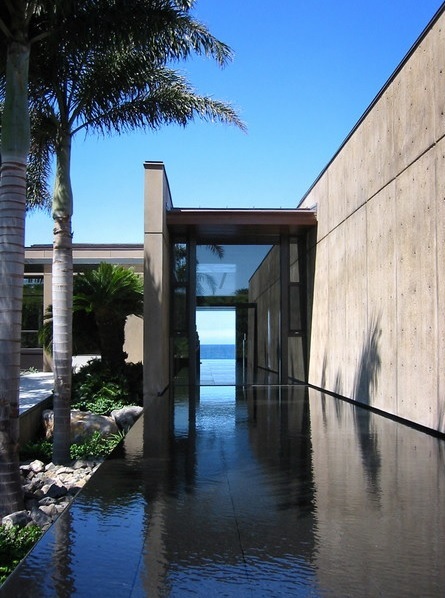 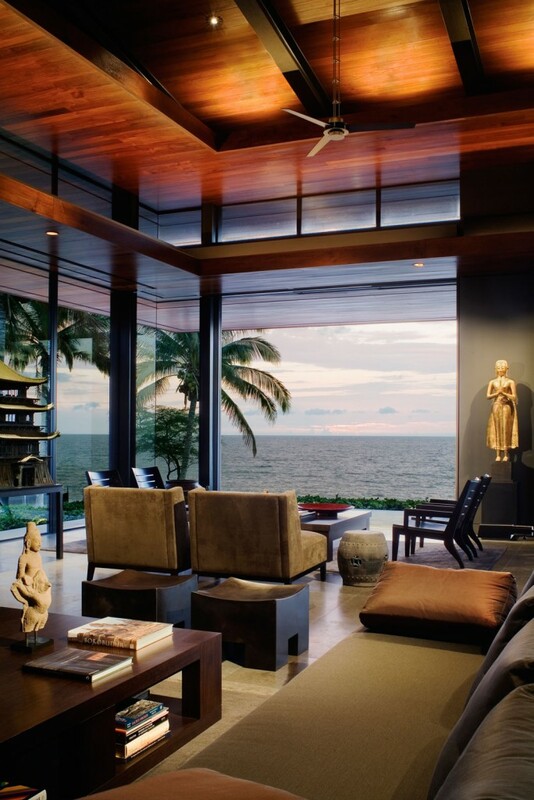 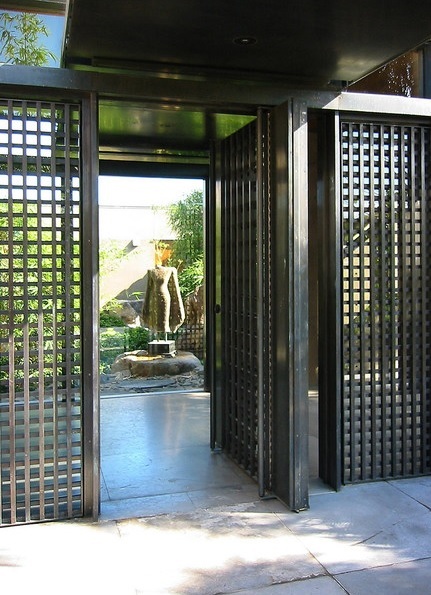 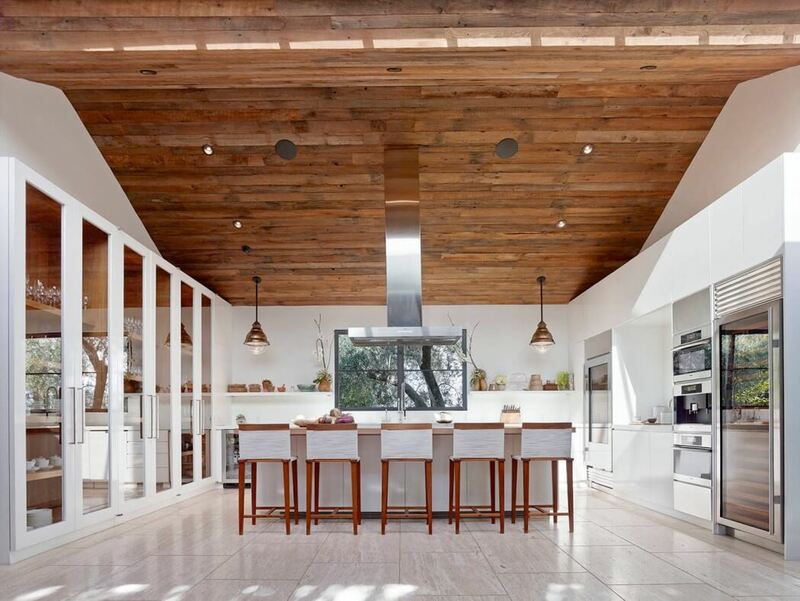 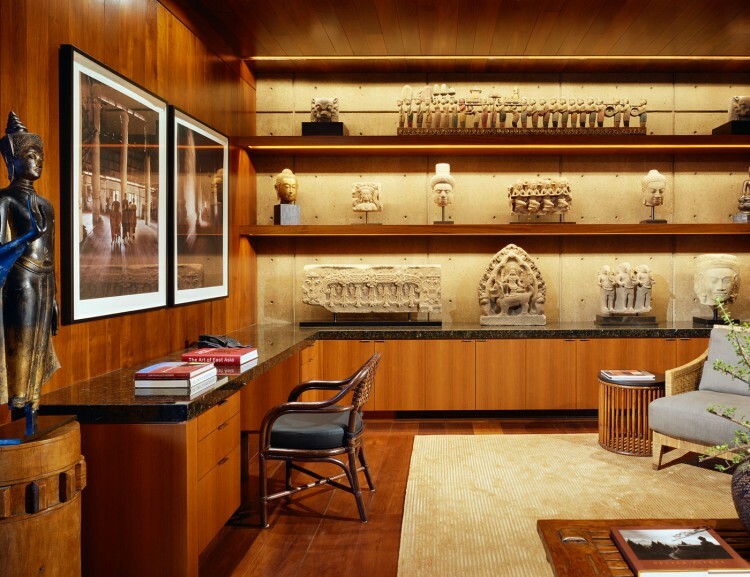 Tropical design concepts and time-honored building practices were used to fit the house naturally into its setting. 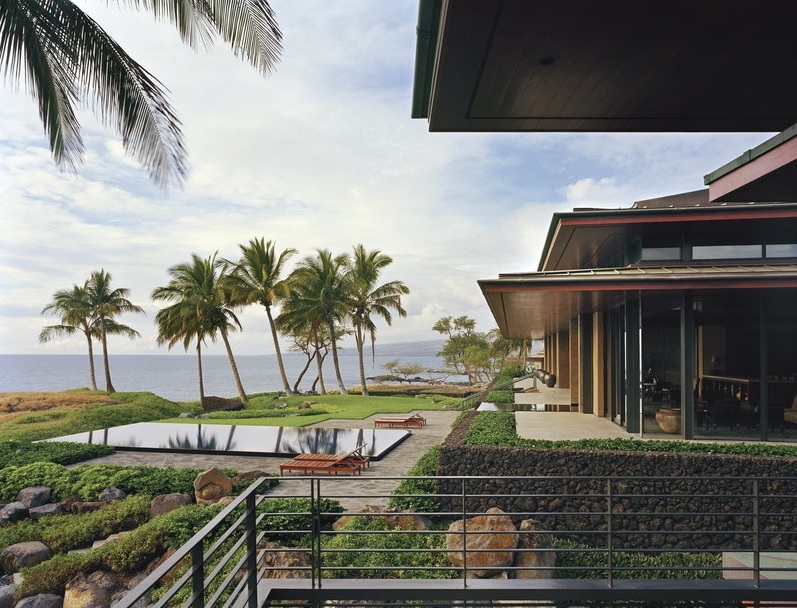 The lava base anchors the house to the site, while the roof planes appear to float in the sky. 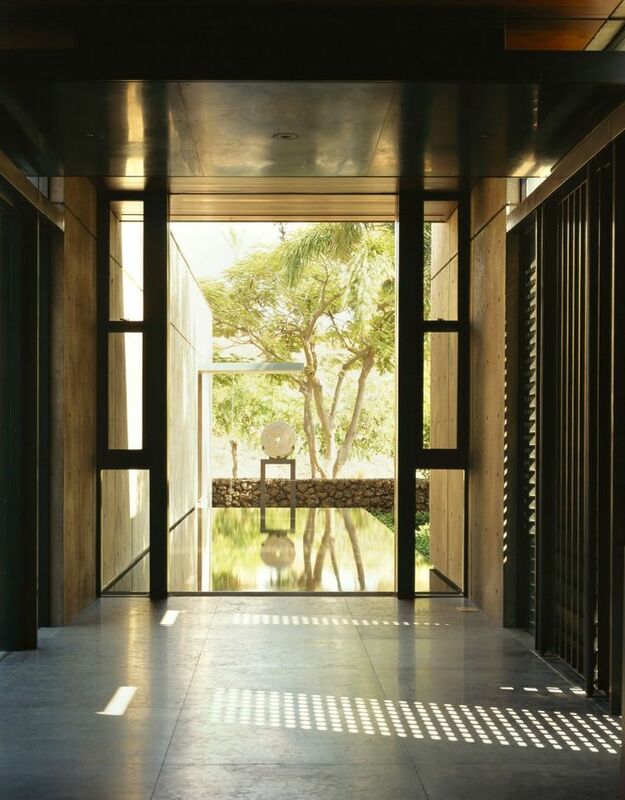 Broad overhangs protect the interior from the sun, while sliding window walls open to unite inside and outside and cool the house using existing breezes.